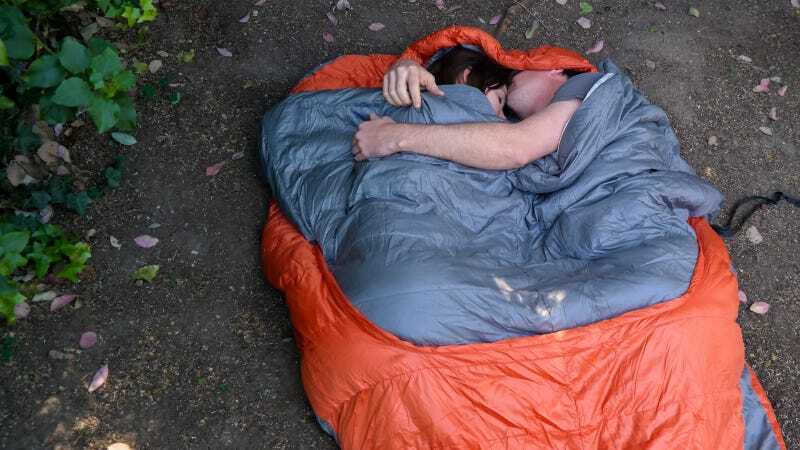 Thanks to its shoe-style, zipper-free design, this new Backcountry Bed Duo from Sierra Designs packs bed-level comfort for two into a bag that's small and light enough to actually fit in a backpack. If you want to cuddle outside, this is the bag for you. Sadly, it's not as good as it could be.